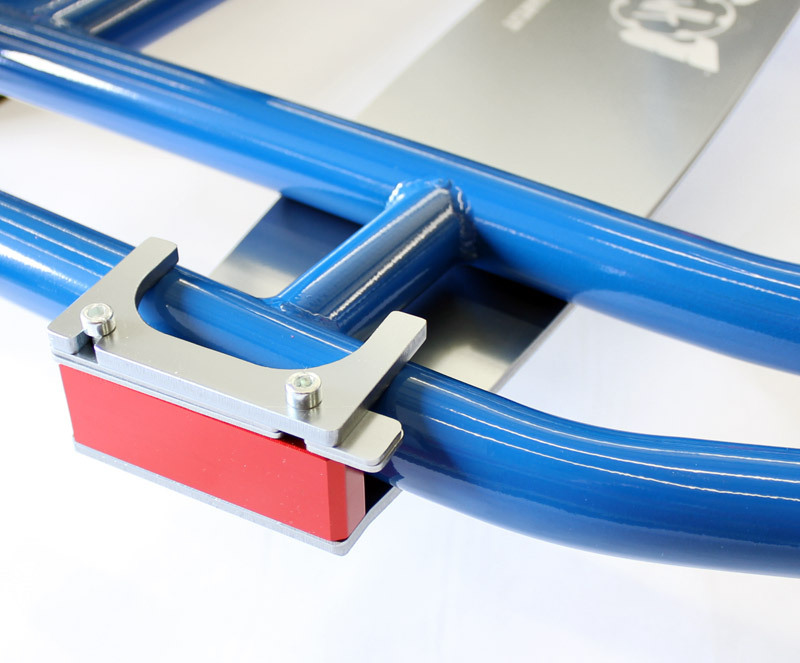 A must-have tool to help assist with mounting seats. 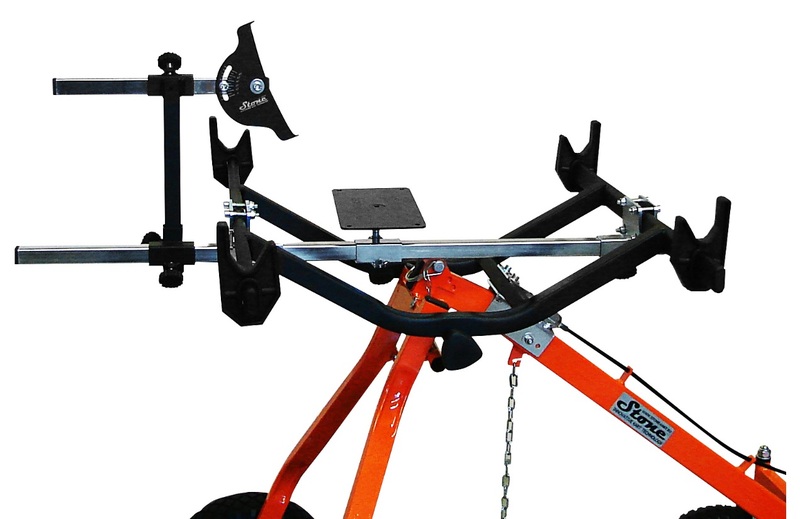 Fully adjustable seat jig allows accurate seat mounting and replicating. Measures and locates the seat position and angle. Stand not included. Makes mounting seats a whole lot easier and accurate. 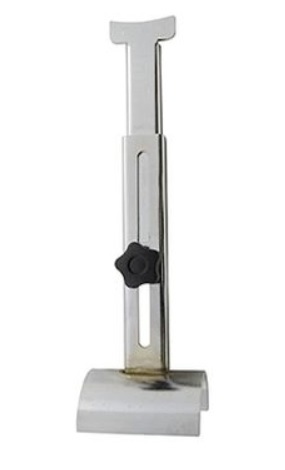 Easily height adjustable and mounts securely to the frame.